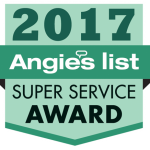 Angelo’s Carpet Cleaning is dedicated to providing excellent customer service and professional carpet cleaning results. Please take a look at our great cleaning reviews – some of which are from happy customers looking for Carpet Cleaners in Narberth Pa 19072! Angelo’s Carpet Cleaning is the area’s most trusted carpet cleaner since 1989. Narberth, Pa carpet cleaners in the Philadelphia area. Did you know that regularly cleaning your wall to wall carpeting is essential for your family’s health? If you have kids and / or pets, your carpets can become dirty fast! If you regularly vacuum your carpets it can can help reduce soiling and wear, but a deep and thorough professional carpet cleaning is necessary to remove deep grime and allergens. Many rug manufacturers specify that to care for a carpet, it should be professionally steam cleaned or dry cleaned on a regular basis. Doing so, provides a longer life for your carpets and a cleaner, healthier home for you and your family. Allergies a problem? Do you know that many pollens and allergens are in your rug and a regular vacuuming may not eliminate them? Don’t suffer – a cleaning is a small investment in your family’s health. 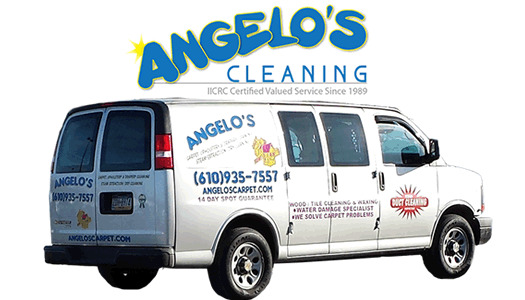 I’ve used a bigger cleaning company, and I’ve used Angelo’s Cleaning. The experience is much more personal with Angelo’s! You can see that the labor he puts in is more intense. It’s having a cleaning person who is really looking for every speck of dirt.